You can help everybody getting rid of them by boycotting them that way: You "browse" each uploading user. 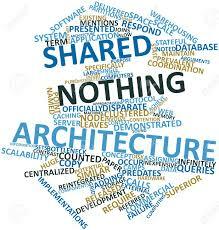 ** If he/she shares more than, say, a hundred files (and NOT in the WinMx directory only, putting them elsewhere and unshared when entirely downloaded !!! ), OK.
You can send a message to him/her to ask why there is no real share, or not at all, for they can have forgotten to do so: give them a chance! The first time, I didn't understand that I had to choose the shared files types, so I shared nothing, unwillingly. Somebody told it to me in a message. HOTLIST (right-click the name then "Add to hotlist") then to your IGNORE list.